In this beautiful village on the top of the hill with a 360 degrees view on the surrounding valley, there is a spectacular example of medieval castle, which is perfectly conserved and where you can have. The tour starts with the visit of the family-run pasta factory, where you can learn how the family makes the pasta, which is famous all around the world thanks to the artisanal and traditional production methods and the strict attention to the raw materials and the quality. The tour continues visiting a butcher’s shop, where you could learn how the famous Prosciutto is produced, carefully following the Tuscan tradition. 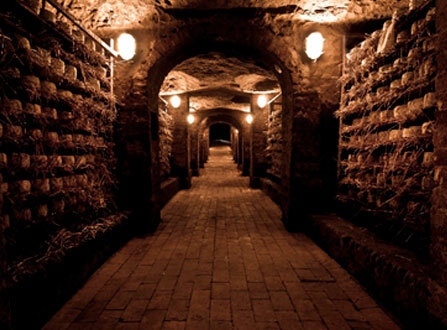 Then the last place is an amazing ageing cave for cheese, where you could learn more about the production and the specific ageing process done in the cave. At the end a fantastic tasting of all the products and, of course, a glass o wine! 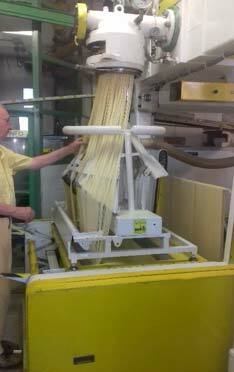 -Visit of the pasta factory, the butcher’s shop and the ageing cave.